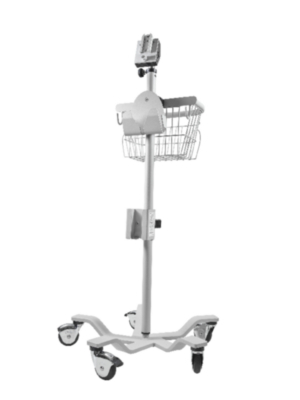 The CORTRAK* Enteral Access System Stand is designed for use with the CORTRAK* 2 Enteral Access System. There is one unit per case. This is a non-sterile product. The CORTRAK* Enteral Access System Stand is designed for use with the CORTRAK* 2 Enteral Access System. There is one unit per case. 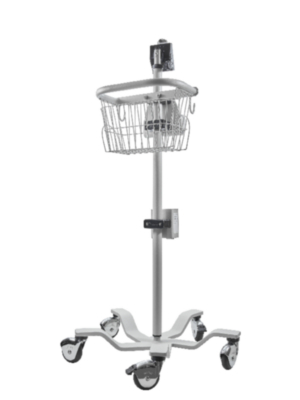 This is a non-sterile product.Enhance Your Enteral Access SystemCORTRAK* Enteral Access System is the only device that is FDA-cleared to confirm bedside tube placements without x-ray. As you nourish your patients and support their recovery, don’t let your efforts be undermined by feeding delays and malnutrition. The design feature an electromagnetic stylet which provides real-time location information on the tube tip placement within a patient’s anatomy and allows you to immediately identify misplaced tubes. The system reduces the need for x-ray confirmation with on-screen visualization which provides immediate feedback on tube placement. 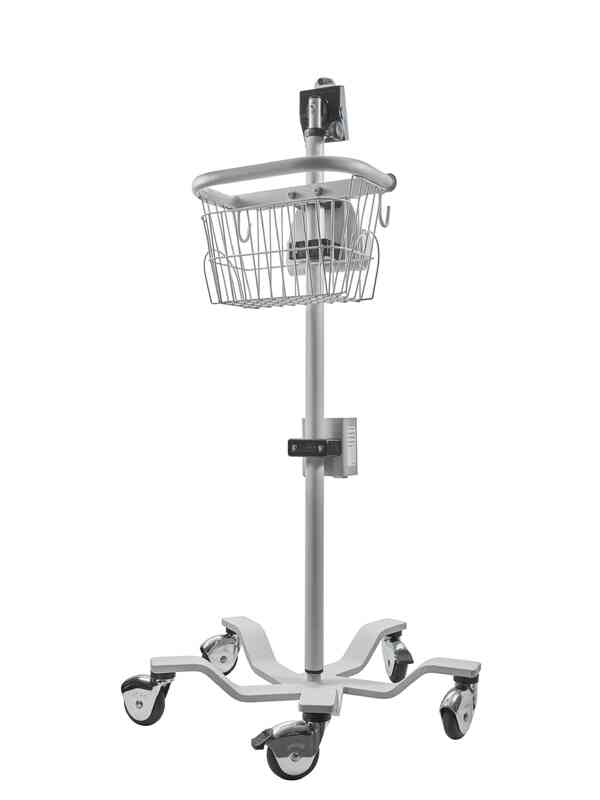 CORTRAK* 2 allows you to control the placement of feeding tubes and facilitate your patients’ successful recovery and optimal outcomes while offering improved patient care.